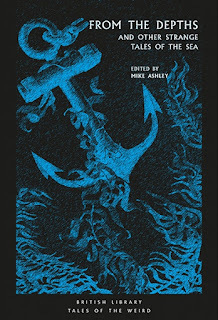 In late 2018, the British Library kicked off their "Tales of the Weird" book series with From the Depths and Other Strange Tales of the Sea, edited by Mike Ashley. Spanning thirteen books in total, the first eight are now available, with five more set for release later this year. I've just received the first set of books, courtesy of the British Library, and cannot wait to start reading. But where to begin? Check out the fantastic covers by illustrator Mauricio Villamayor! So much weird goodness here. Each published title is linked to its corresponding information page at the British Library. These books may also be purchased via other online sellers like Amazon. This title opens the series Tales of the Weird. From atop the choppy waves to the choking darkness of the abyss, the seas are full of mystery and rife with tales of inexplicable events and encounters with the unknown. 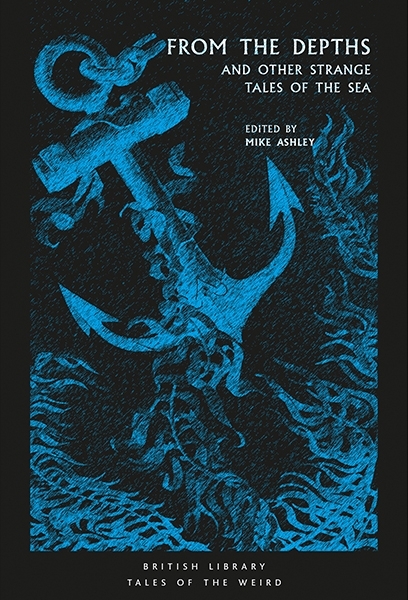 In this anthology we see a thrilling spread of narratives; sailors are pitched against a nightmare from the depths, invisible to the naked eye; a German U-boat commander is tormented by an impossible transmission via Morse Code; a ship ensnares itself in the kelp of the Sargasso Sea and dooms a crew of mutineers, seemingly out of revenge for her lost captain...The supernatural is set alongside the grim affairs of sailors scorned in these salt-soaked tales, recovered from obscurity for the 21st century. 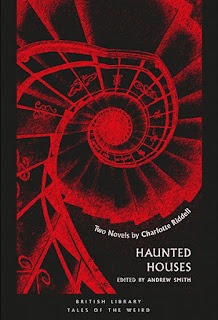 From the once-popular yet unfairly neglected Victorian writer Charlotte Riddell comes a pair of novels which cleverly upholster the familiar furniture of the 'haunted house' story. 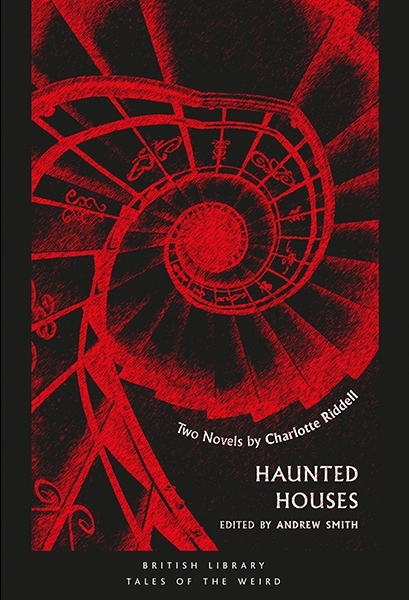 In "An Uninhabited House", the hauntings are seen through the perspective of the solicitors who hold the deed of the property. Here we find a shrewd comedic skewering of this host of scriveners and clerks, and a realist approach to the consequences of a 'haunted house' -- how does one let such a property? Slowly the safer world of commerce and law gives way as the encounter with the supernatural entity becomes more and more unavoidable… In "Fairy Water", Riddell again subverts the expectations of the reader, suggesting a complex moral character for her haunting spirit. Once again, her writing style is succinct and witty, rendering the story a spirited and approachable read despite its age. A figure emerges from a painting to pursue a bitter vengeance; a faithful butler continues to serve his master despite being shot dead days ago; the last words of a dying man haunt the airwaves, only to return via telegram to reveal his murderer. 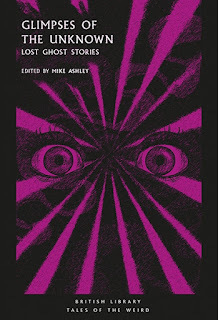 From the vaults of the British Library comes a new anthology celebrating the best works of forgotten, never since republished, supernatural fiction from the early 20th century. 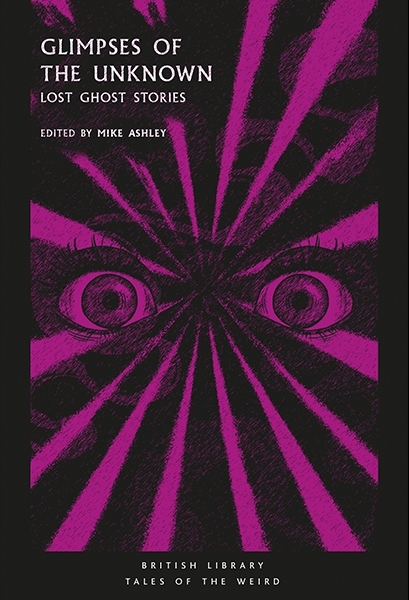 Waiting within are malevolent spirits eager to possess the living and mysterious spectral guardians -- a diverse host of phantoms exhumed from the rare pages of literary magazines and newspaper serials to thrill once more. A strange figure foretells tragedy on the railway tracks. A plague threatens to encroach upon an isolated castle. A game of scrabble between a husband and wife escalates to murderous intentions. 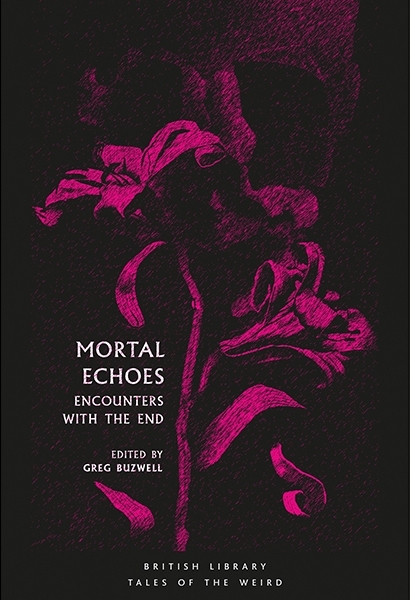 Spanning 1839-2006, the stories in this anthology depict the haunting moment when characters come face-to-face with their own mortality. 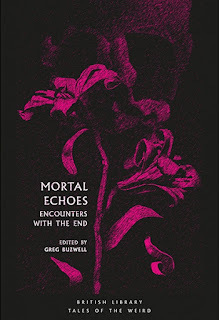 Featuring some of the finest writers in the English language -- from Edgar Allan Poe to Daphne du Maurier -- this collection explores humanity’s transient existence, and what it means to be alive. 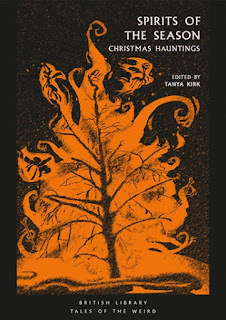 The traditional trappings of the holiday are turned upside down as restless spirits disrupt the merry games of the living, Christmas trees teem with spiteful pagan presences and the Devil himself treads the boards at the village pantomime. As the cold night of winter closes in and the glow of the hearth begins to flicker and fade, the uninvited visitors gather in the dark in this distinctive assortment of haunting tales. 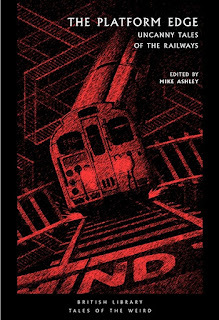 Waiting beyond the barrier are ghostly travelling companions bent on possessing the living just for the earthly pleasure of a cigarette, a subway car disappearing into a different dimension without a trace, and a man’s greatest fears realized on the ghost train of a carnival. An express ticket to perplexing and unforgettable journeys into the supernatural, from the railways of Europe to the pressing dark of the tube. 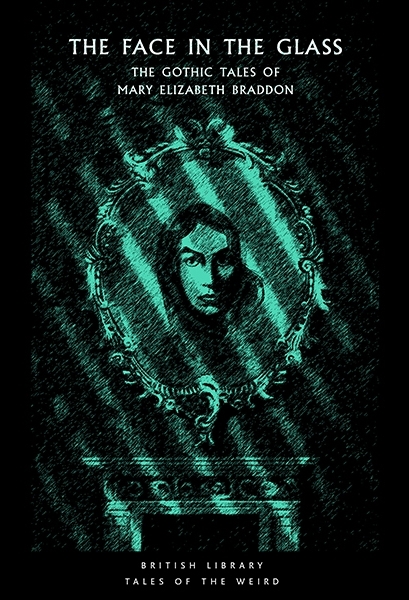 A young girl whose love for her fiancé continues even after her death; a sinister old lady with claw-like hands who cares little for the qualities of her companions provided they are young and full of life; and a haunted mirror that foretells of approaching death for those who gaze into its depths. 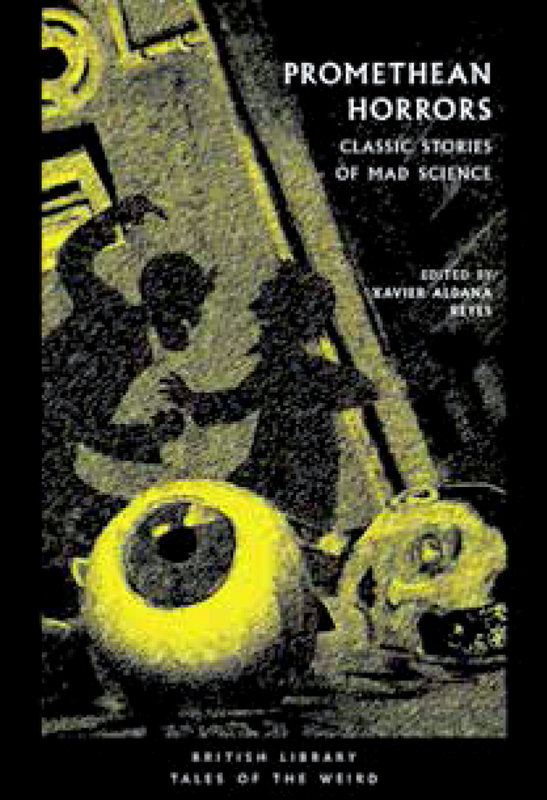 These are just some of the haunting tales gathered in this classic collection of macabre short stories. 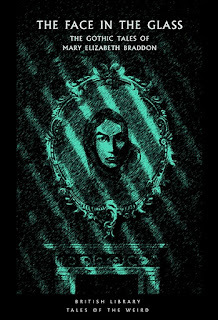 Reissued in the Tales of the Weird series and introduced by British Library curator Greg Buzwell, The Face in the Glass is the first selection of Mary Elizabeth Braddon’s supernatural short stories to be widely available in more than 100 years. By turns curious, sinister, haunting and terrifying, each tale explores the dark shadows that exist beyond the rational world. The splash from something enormous resounds through the seafog. In the stillness of a dark room, some unspeakable evil is making its approach...Abandon the safety of the familiar with ten nerve-wracking episodes of horror penned by master of atmosphere and suspense, William Hope Hodgson. Strangling vines and meat-hungry flora fill this unruly garden of strange stories, selected for their significance as the seeds of the ‘killer plant’ trope in fiction, film and video games. Before the Demogorgon of Stranger Things and the appearance of Mario’s iconic foe the Piranha Plant, writers of the nineteenth and early twentieth centuries were exploring the lethal potential of vegetable life, inspired by new carnivorous species discovered on expeditions into the deep jungles of the world and breakthroughs in the grafting and genetics disciplines of botany. Suddenly, the exotic orchid could become a curiously alluring, yet unsettlingly bloodthirsty menace; the beautifully sprawling wisteria of the stately home could become anything but civilised, and the experimentation of botanists weening new shoots on their own blood could become fuel for a new genre of horticultural nightmare. 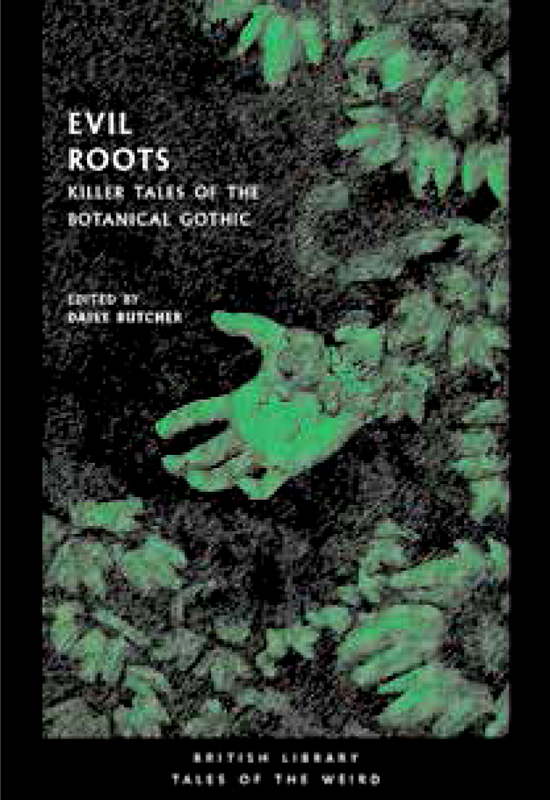 Every strain of vegetable threat (and one deadly fungus) can be found within this new collection, representing the very best tales from the undergrowth. ever written. - H P Lovecraft. 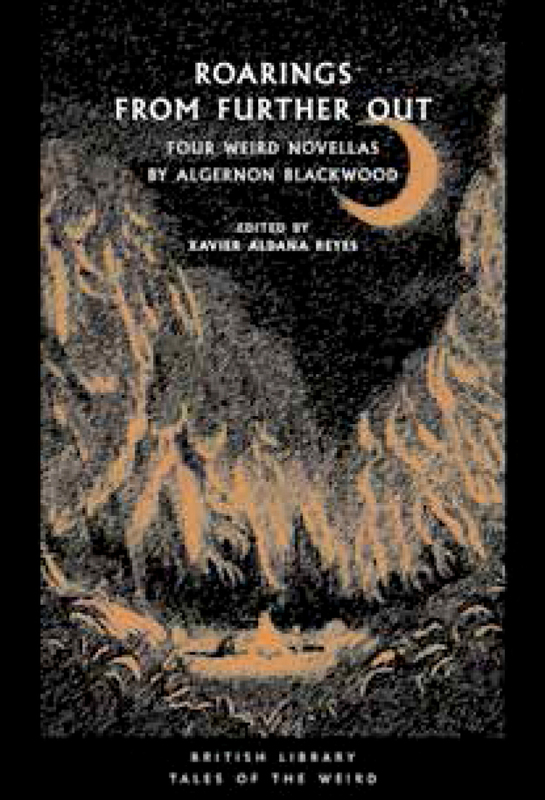 From one of the most imaginative and prolific authors of twentieth century weird fiction come four of the very best strange stories ever told. "The Willows": Two men become stranded on an island in the Danube delta, only to find that they might be in the domain of some greater power from beyond the limits of human experience. "The Wendigo": A hunting party in Ontario begin to fear that they are being stalked by an entity thought to be confined to legend. "The Man Whom the Trees Loved" : A couple is driven apart as the husband is enthralled by the possessive and jealous spirits dwelling in the nearby forest. "Ancient Sorceries" : In conversation with the occult detective and physician Dr John Silence, a traveller relates his nightmarish visit to a strange town in Northern France, and the maddening secret from his past revealed by its inhabitants. Between horror and fantasy lies a world in which the inexplicable remains unsolved and the rational mind is assailed by impossible questions. Welcome to the realm of Dark Fantasy, where safe answers are beyond reach and accounts of unanswerable dilemma find their home. 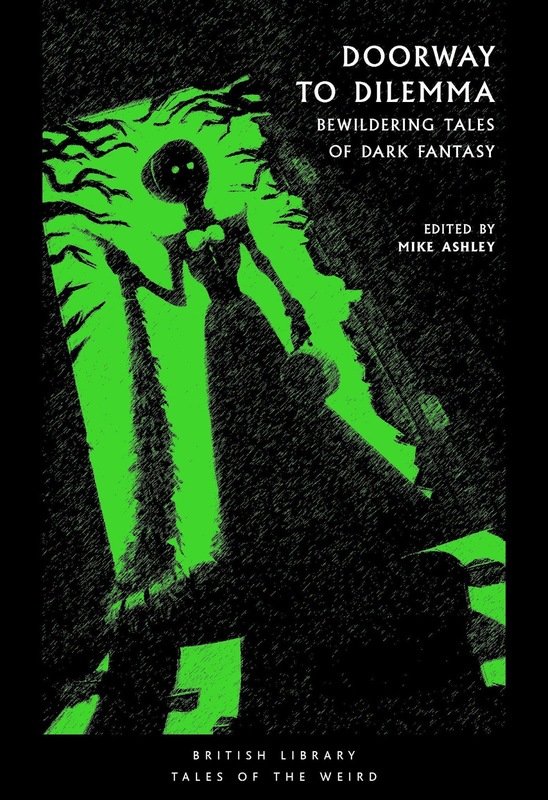 Delving deep into the sub-genre, fiction expert Mike Ashley has gathered an unsettling mixture of twisted tales, encounters with logic-defying creatures and nightmarish fables certain to perplex, beguile and of course, entertain. The excruciating beauty, exoticism and mystery of tattoos is laid bare in this new collection of 12 stories ranging from the 1880s to the 1940s. 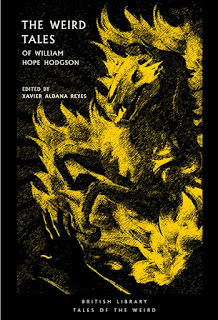 Uncovering the history of the tattoo in classic fiction for the first time, this original selection depicts the tattoo as a catalyst for scandal in society, as a symbol for an unknowable supernatural force, and as transcendent living art merging the spirits of a tattooer and his or her living canvas. 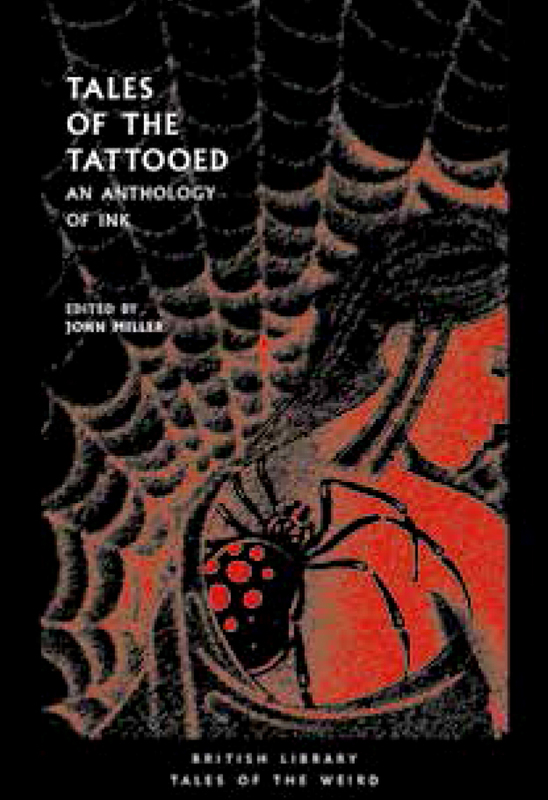 Featuring previously hidden works from the pages of rare literary magazines such as ‘The Starfish Tattoo’ alongside such classics of the genre as Tanizaki’s ‘The Tattooer’ and Saki’s ‘The Background’, this exploration of the tattoo in fiction is guaranteed to leave an indelible impression.